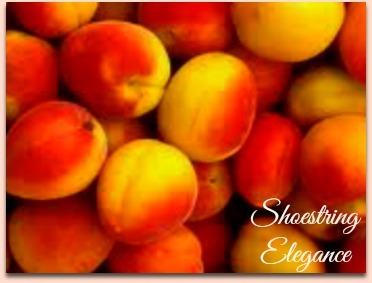 Shoestring Elegance: When God Gives You Peaches...You make Cobbler!! 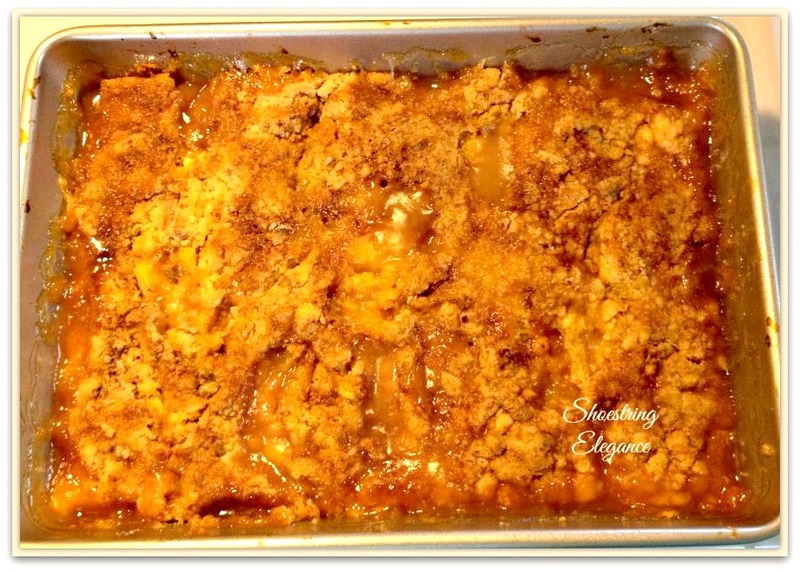 I love peach cobbler. 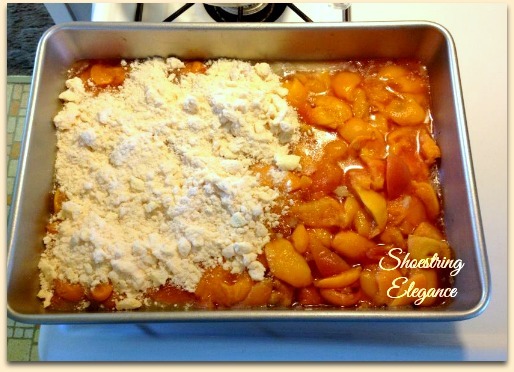 It's my go to recipe whenever I buy peaches. 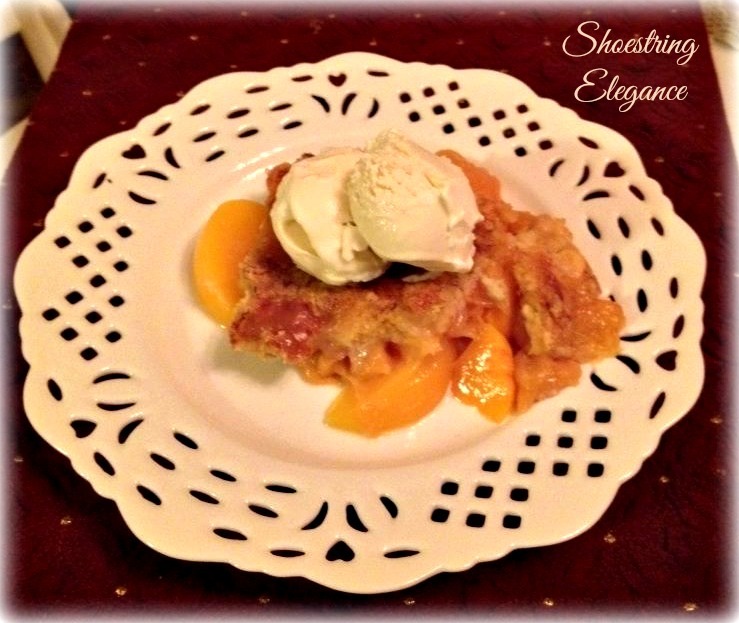 cobbler and vanilla ice cream are made for each other. Perfect treat to end a day with. I'm so glad you like it! I appreciate the comment! This looks absolutely delicious. 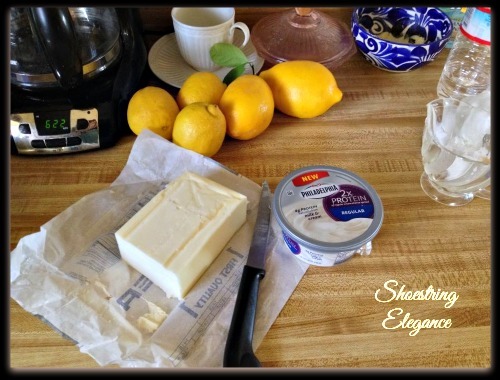 I would love it if you would share this fab post at our WIW link party. I hope you can join us! Hi, Paula! 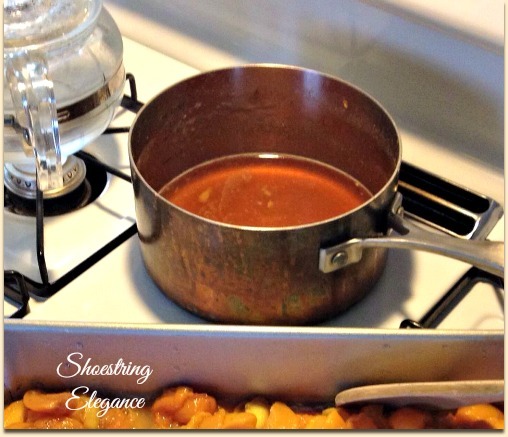 I'm so pleased you like it, I hope you'll give the recipe try and let me know how you like it! :) Thanks for the invitation to your Party! I'll be stopping by! Thanks so much,Pam!! I hope you like it! Let me know how it turns out for you! Thanks, Jess! I think you'll be pretty happy with it! Thanks for the kind comment! Looks delicious! Even though its full of fruit and not really healthy- still possible to rationalize into eating for breakfast! Thank you Camille! 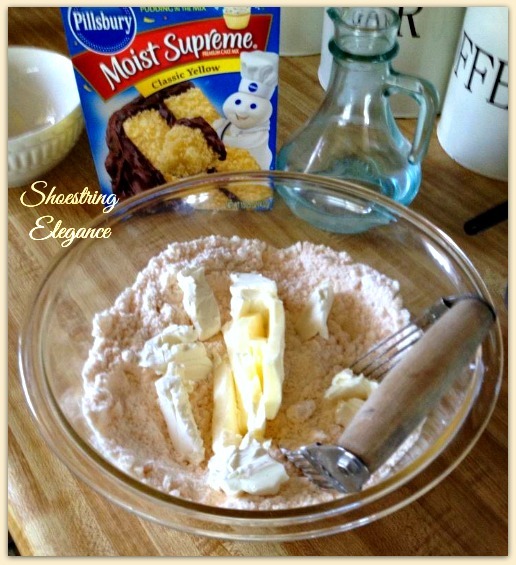 No, this recipe never claims to be the healthiest, but oh-so-yummy!! :) I, actually, never thought of eating it for breakfast, but hey. why not?! 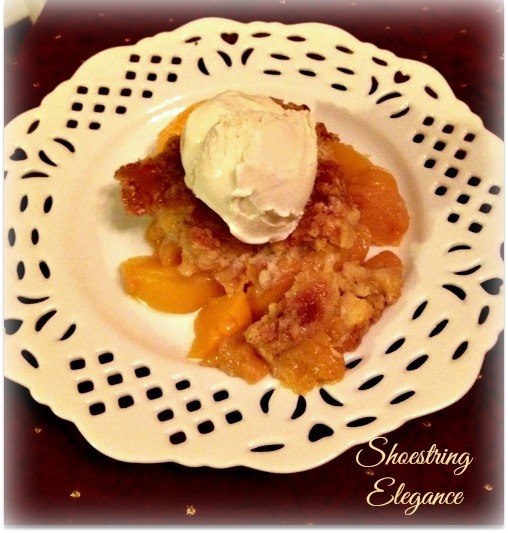 Isn't cobbler the best! Looks delicious! Thank you for linking with Home Sweet Home! Oh, Laura, I am so glad to read this!! 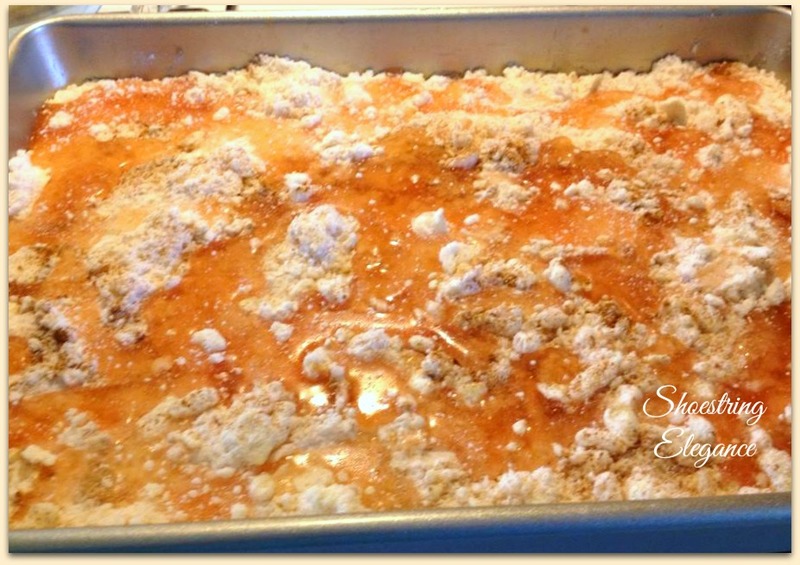 I love it when others find joy and yumminess in my recipes!! Thanks for popping over with a comment! Wow - hello summer! 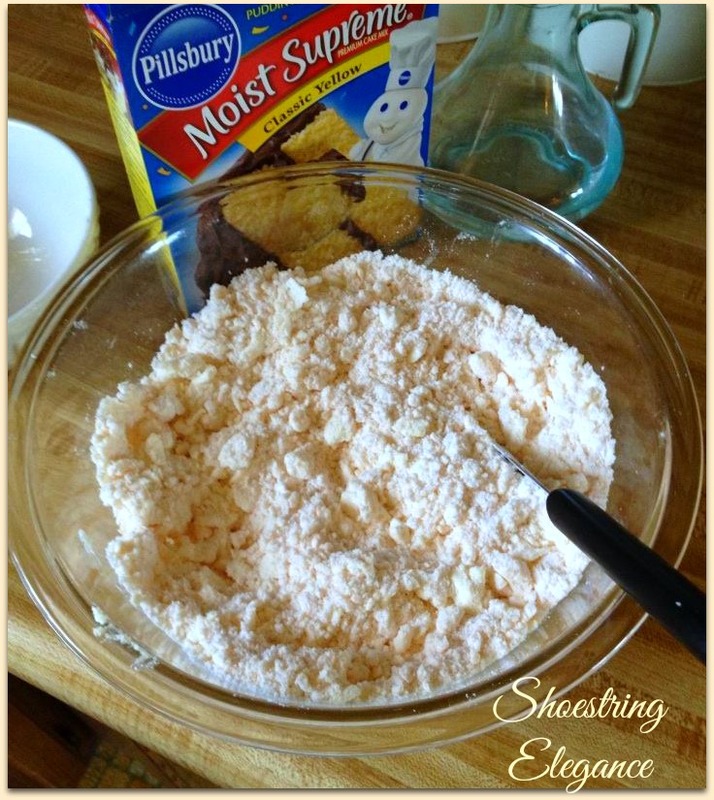 This is such an incredible recipe to make, this has to be on my 4th of July recipe list! So Happy you like it, Nicole! 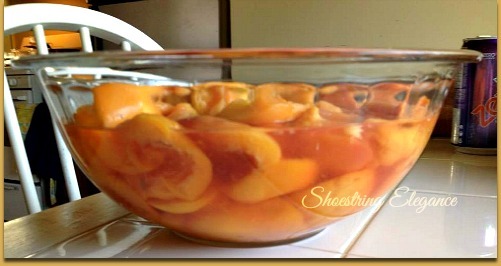 Enjoy your 4th and your Peach cobbler!! Oh Wow! I am making this one soon! It's totally worth it!! Thanks! Thanks so much, Tammy! I hope you enjoy this..Should be awesome with your Georgia Peaches!